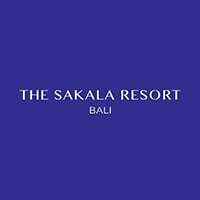 Nestled in Tanjung Benoa on the Southeastern coast of Bali, The Sakala Resort offers a beachfront retreat just a short stroll from the local shopping and dining venues. The resort boasts luxury accommodation combined with modern facilities designed for guests’ convenience. 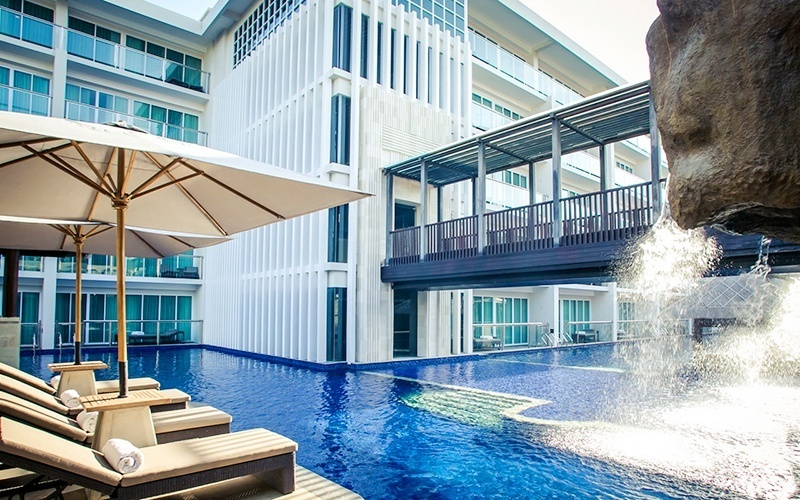 These include the wellness area, fitness club, two swimming pools, and a kids’ club.Guests can unwind in one of the rooms or suites, which blend traditional Balinese style with modern amenities. The elegant suites feature separate living and dining areas, kitchenettes, as well as marble-finished bathrooms. They are decorated with locally-inspired textures and come equipped with air conditioning and flat-screen TVs. On-site restaurants offer a variety of cuisine options, from French to Mediterranean and Asian, while a wide selection of drinks, cocktails and light bites may be enjoyed at the lobby bar.